WOW! 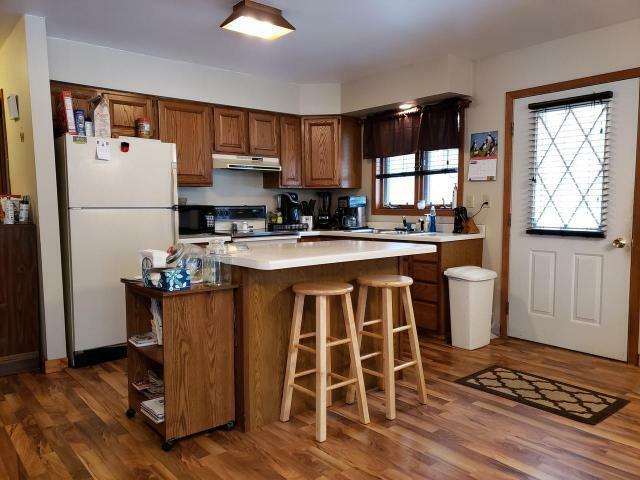 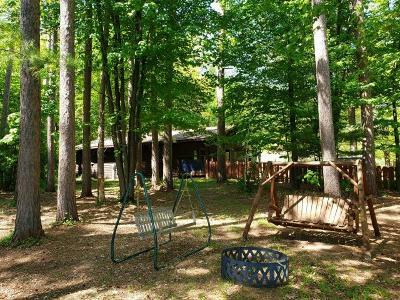 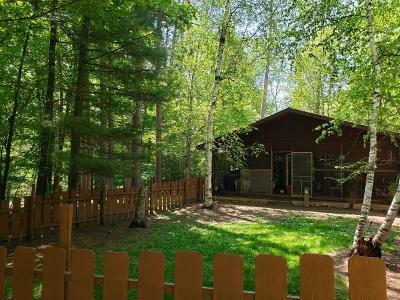 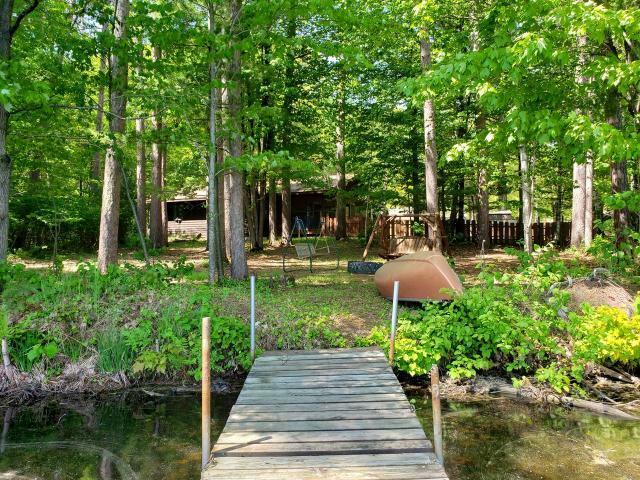 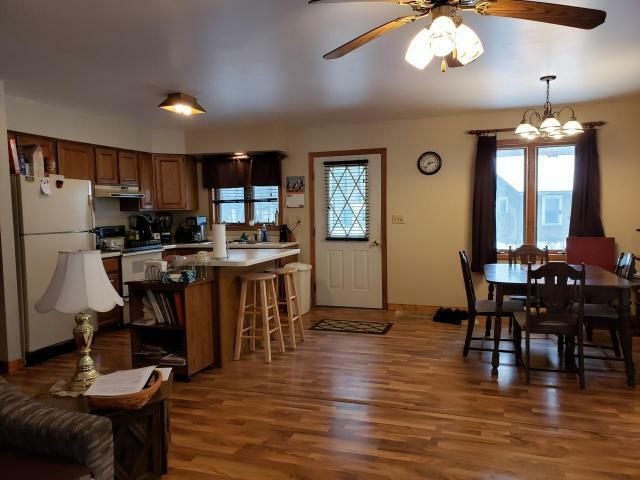 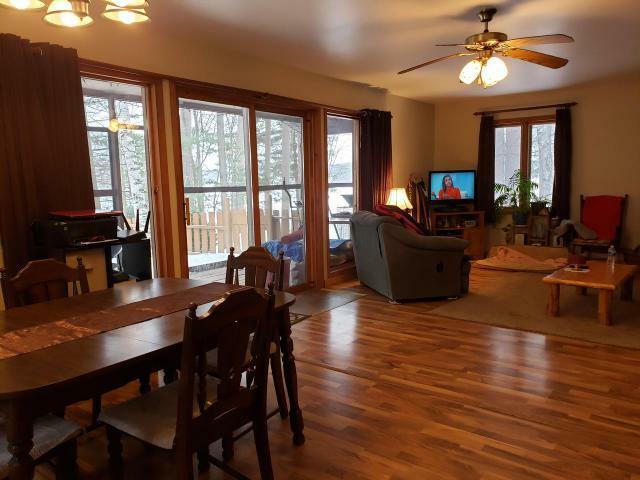 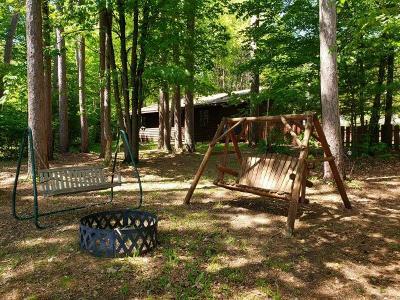 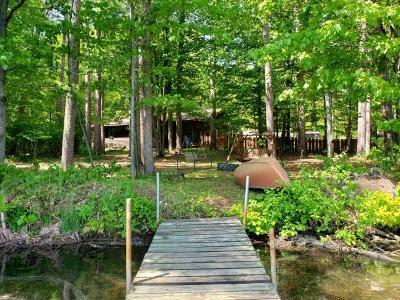 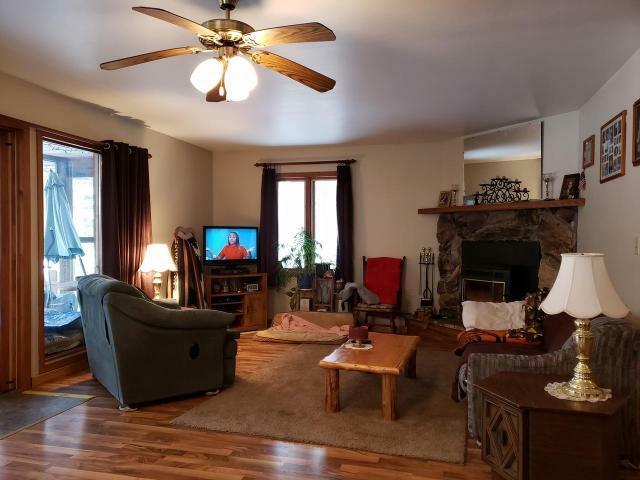 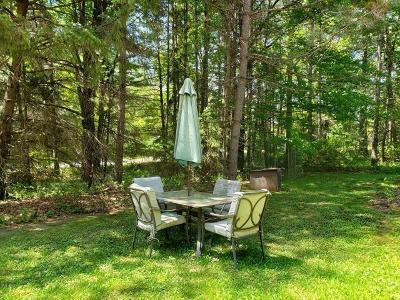 Great, cedar sided ranch home on popular 1, 910 acre Lake Mohawksin in Tomahawk, WI is situated on a level lot in a park like setting dotted with mature trees. 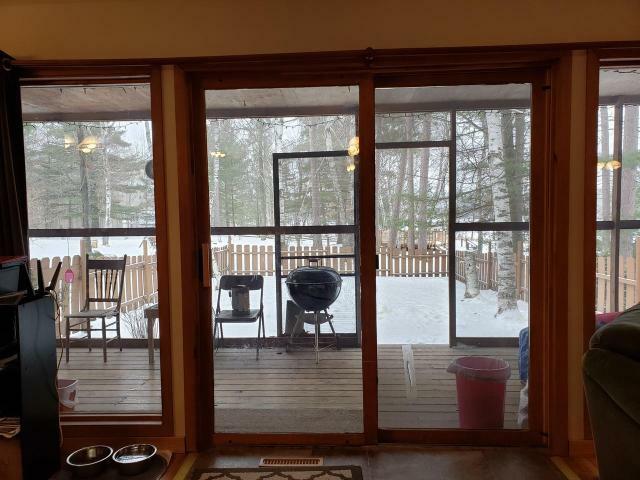 Beautiful lake views from the huge lake side screen porch. 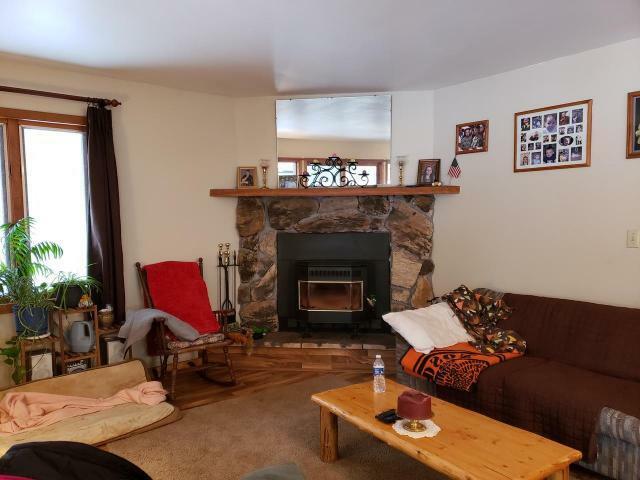 Relax here in the peace and quiet and just enjoy... 2 bedroom, 1 bath, roomy open concept living area home featuring a handsome corner stone fireplace with wood pellet insert to keep you cozy warm on those chilly days. 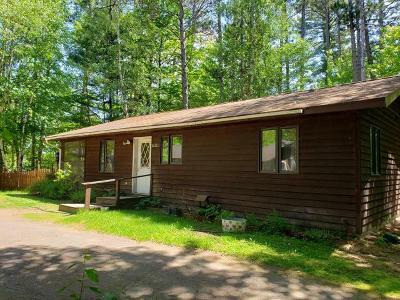 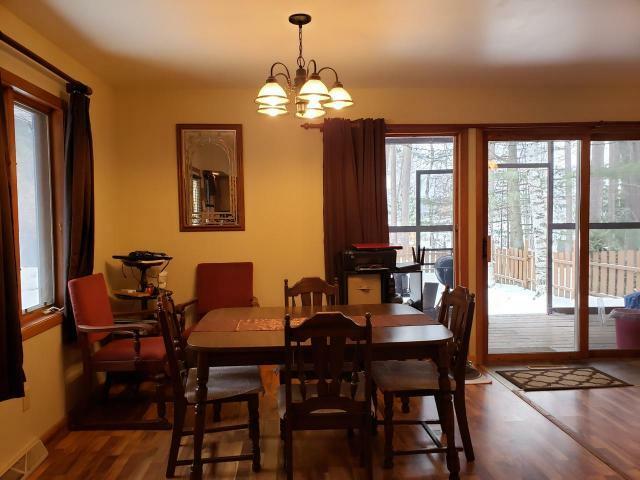 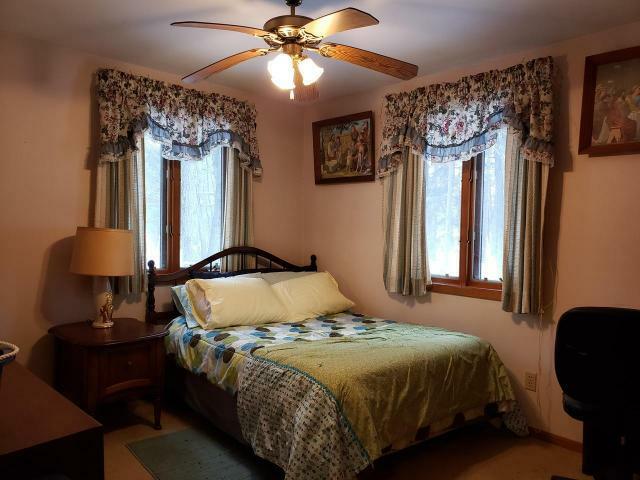 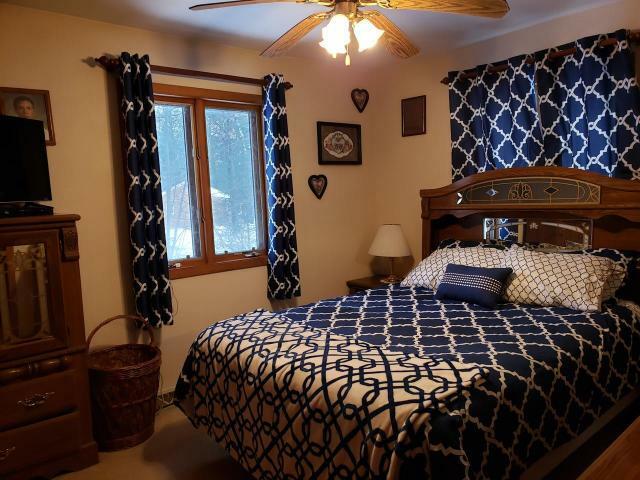 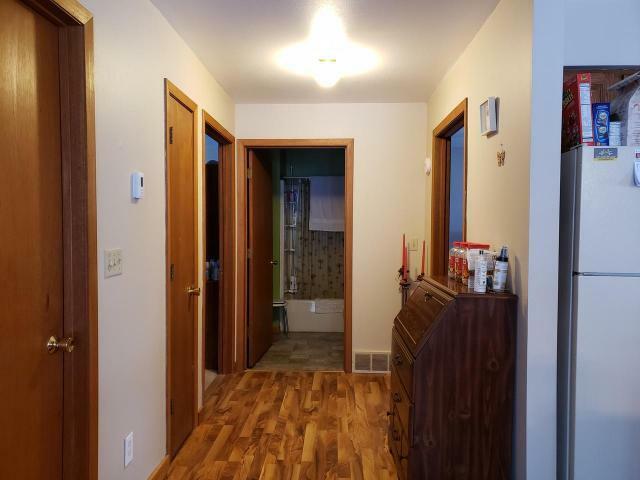 Great location on a quiet dead end road just minutes from all the conveniences of the City of Tomahawk surrounded by all the recreation possibilities the north woods has to offer. 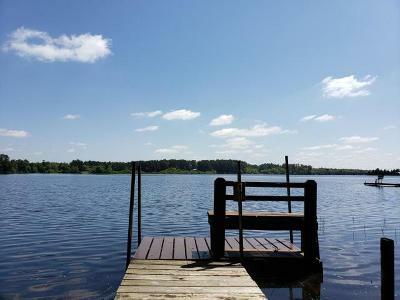 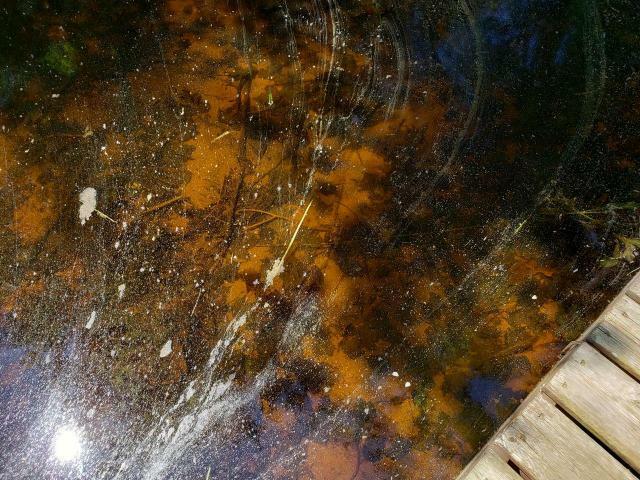 Great fishery, all around water sport lake, hunting opportunities nearby, ATV, snowmobile and silent sports. 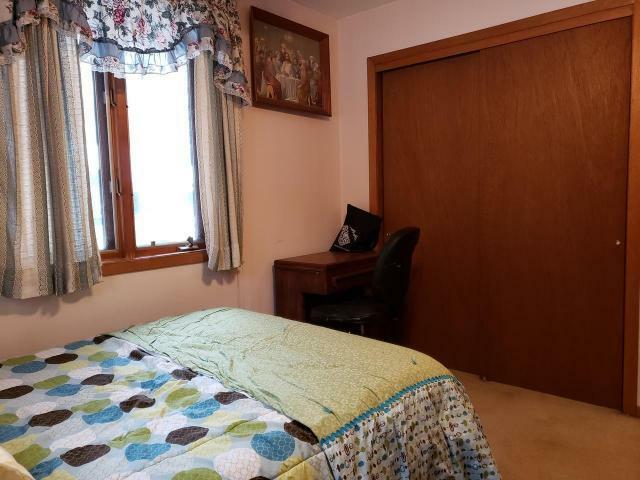 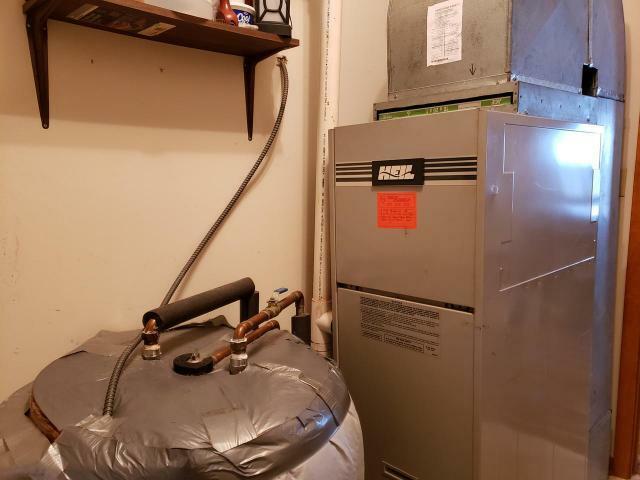 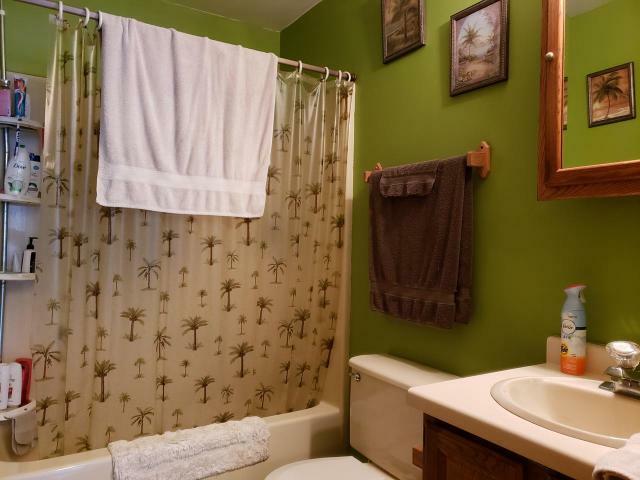 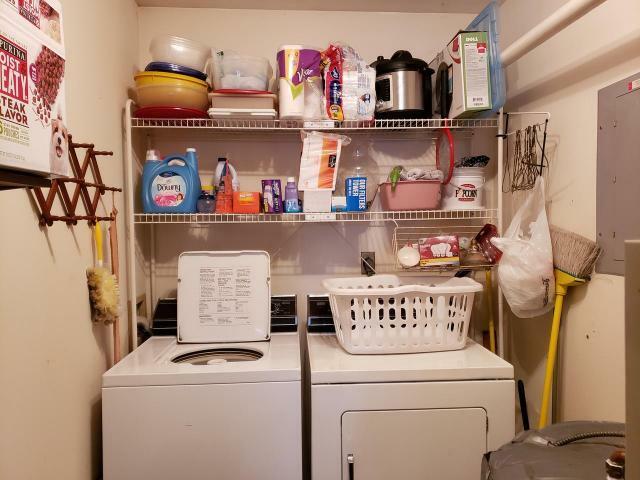 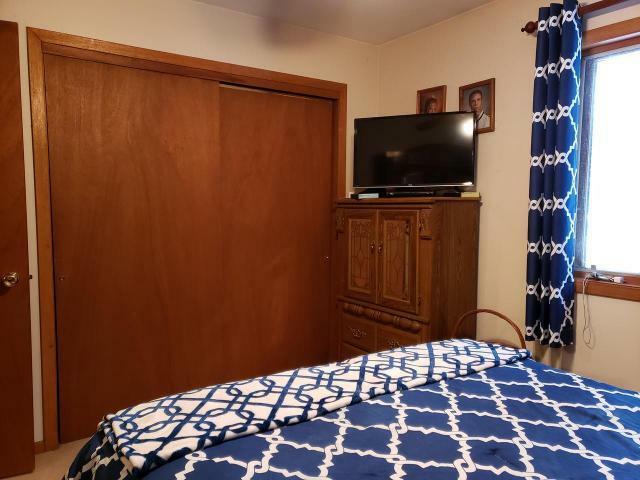 Convenient one floor living with laundry and a new drilled well complete this tidy package. What&apos;s not to love? 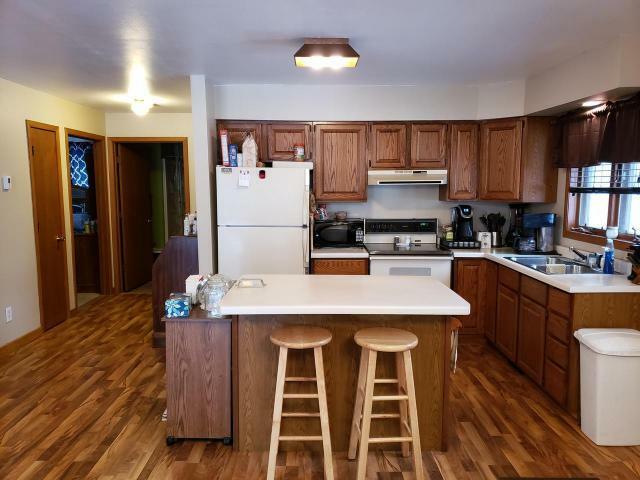 See adjacent property MLS #176180 also for sale.